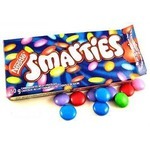 Ils a tous la même goût, les couleurs sont pale et ils ont un sauveur vraiment sèche , mais ils sont par cher et mes petits frères aime parce qu'ils ont beaucoup de sucre. 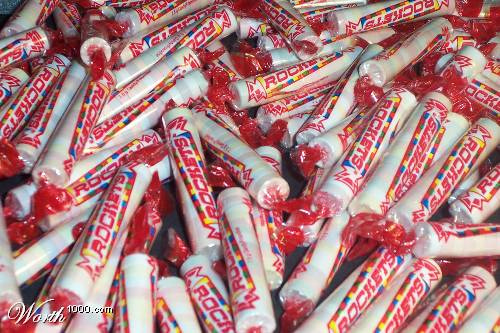 Rockets are tiny little firm powdered candies that look like mini pills. Although the package contains multiple pale pastel colors I find they all taste the same. 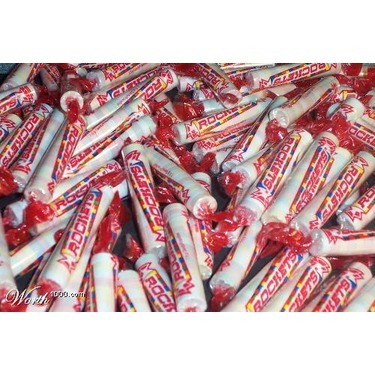 In my opinion this is a boring candy. 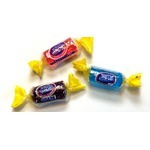 Maybe If they made the color of these candies brighter or gave them a fruitier flavor they would be more appealing. 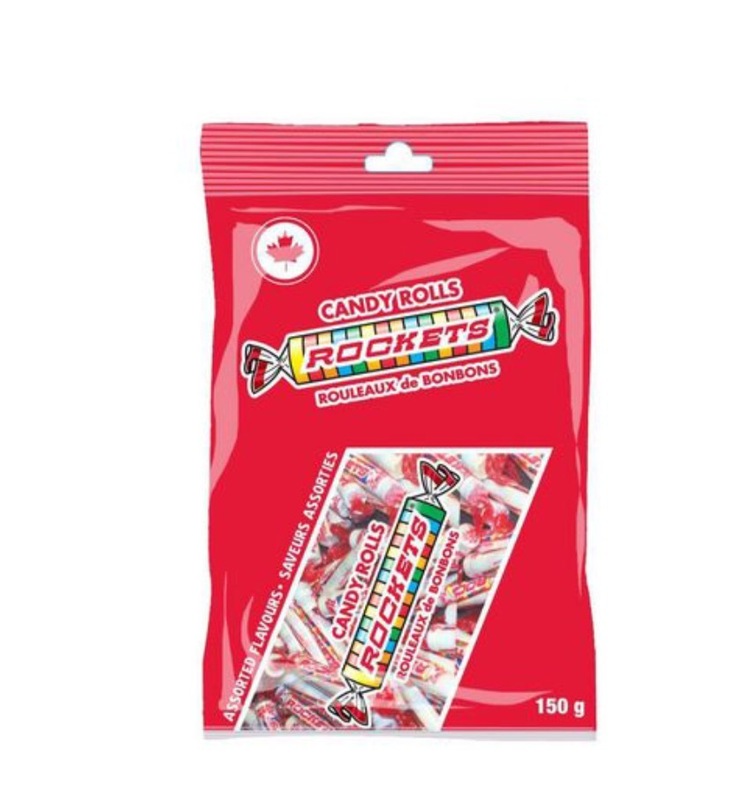 Although I personally don't like these candies very much I know a few people that love Rocket candies. There's a taste for everyone. I honestly do not know why people like them. In my opinion they are too plain. 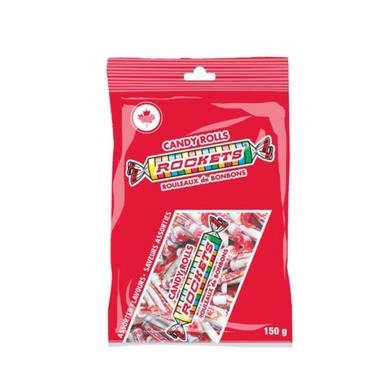 It is just acid with food colouring and sugar. Extremely hard and not enough flavour. 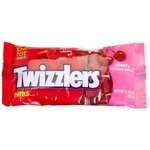 For me, these are not my favorite candy! I find them to be very "chalky". 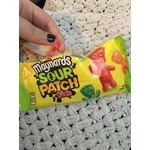 They do have different flavors, but I don't find that i can tell the difference.